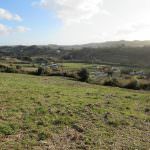 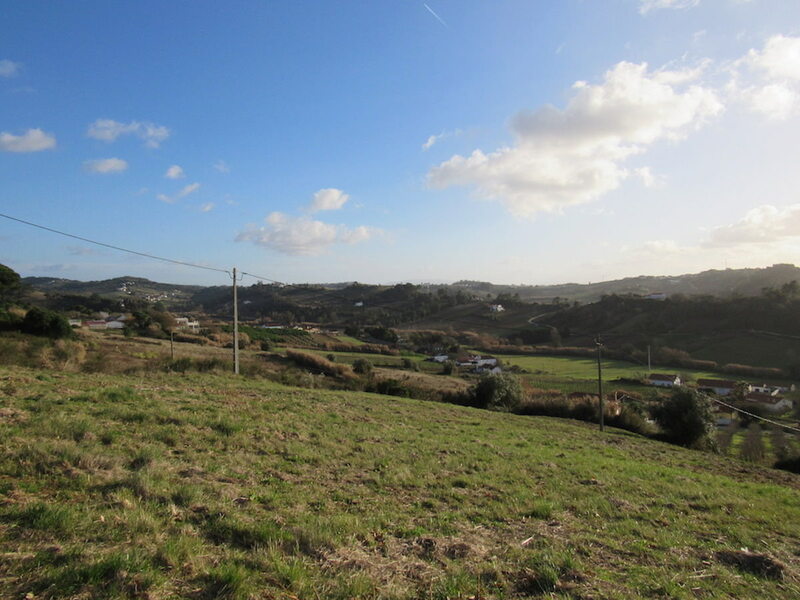 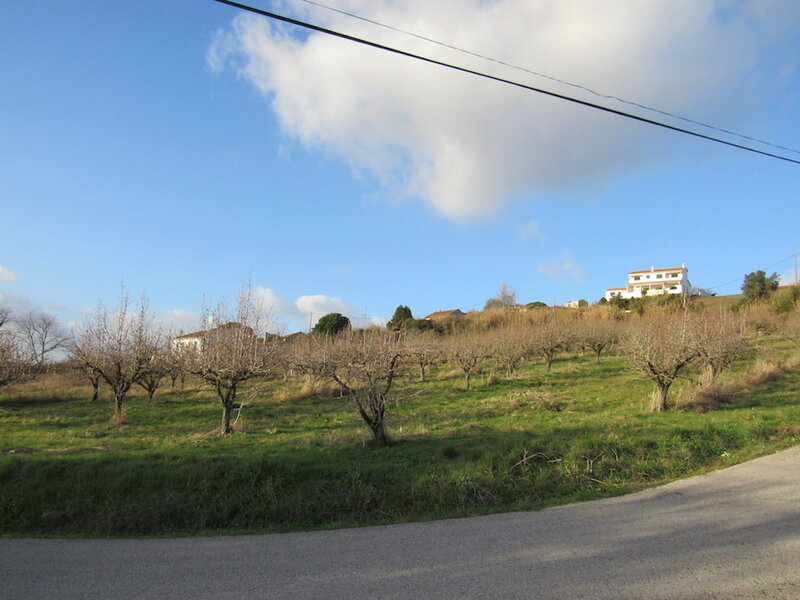 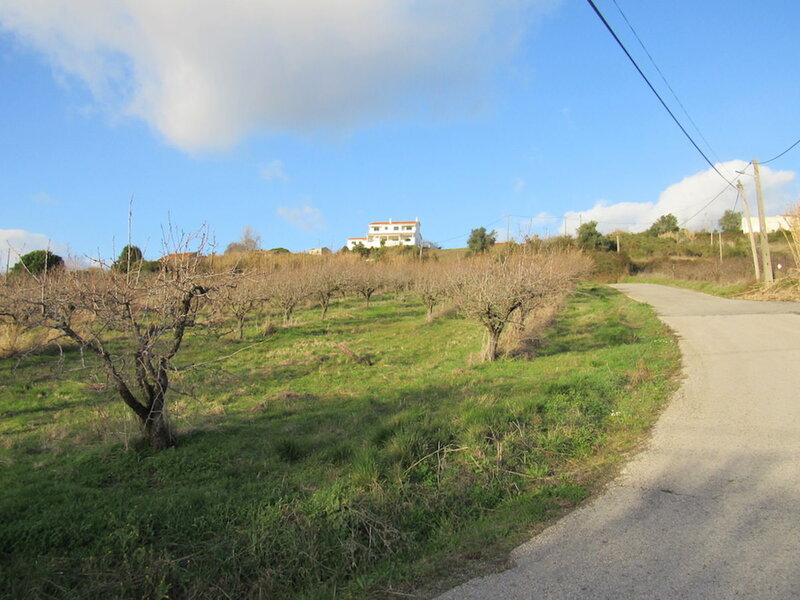 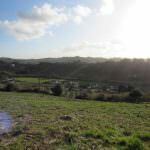 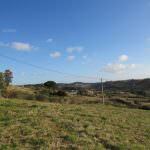 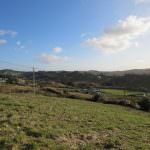 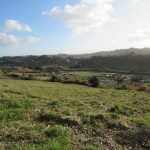 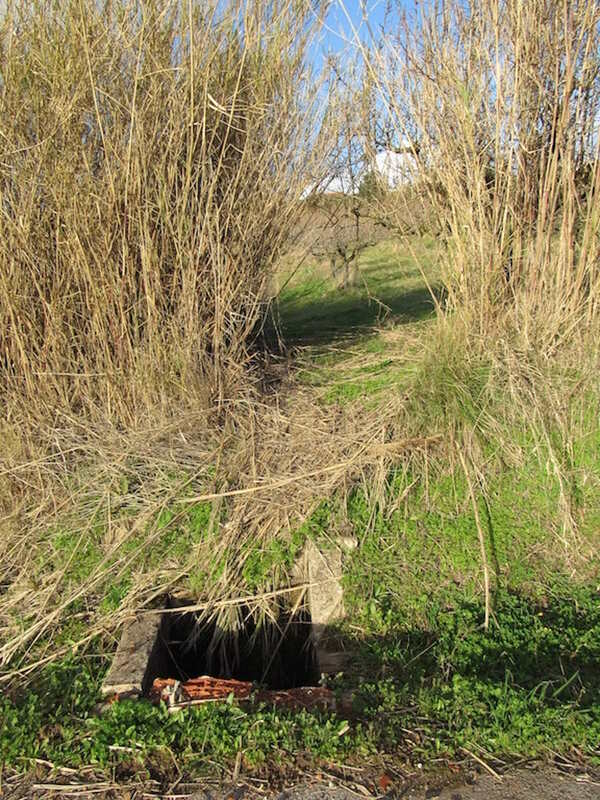 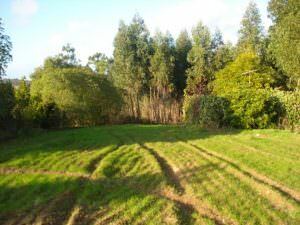 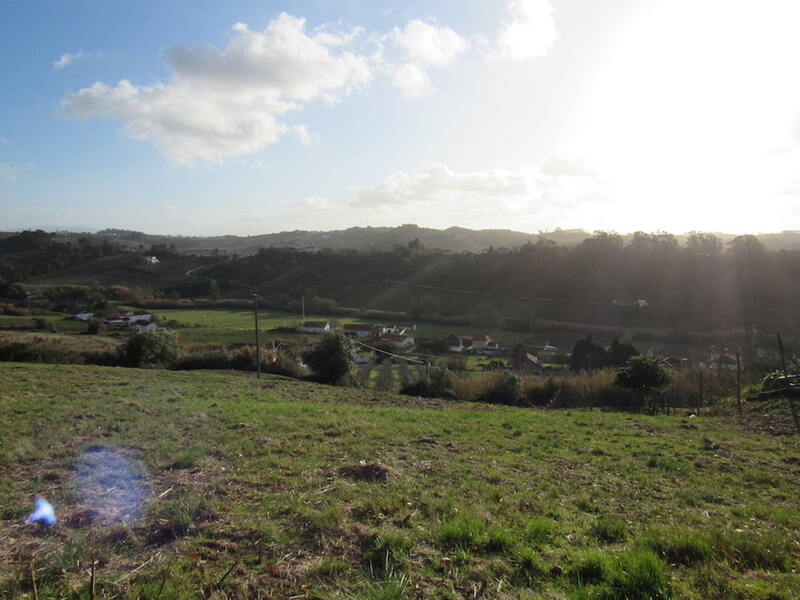 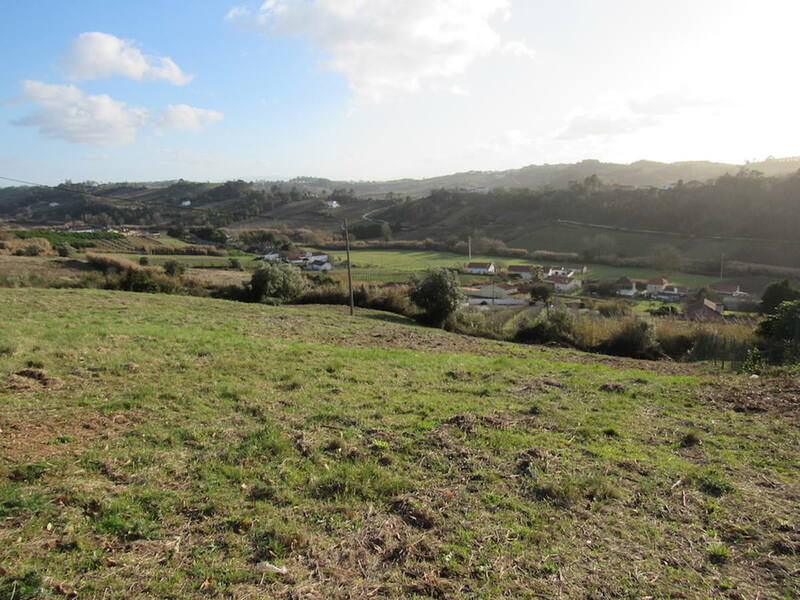 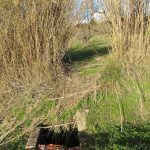 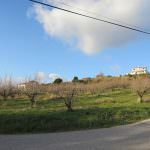 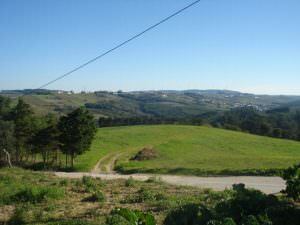 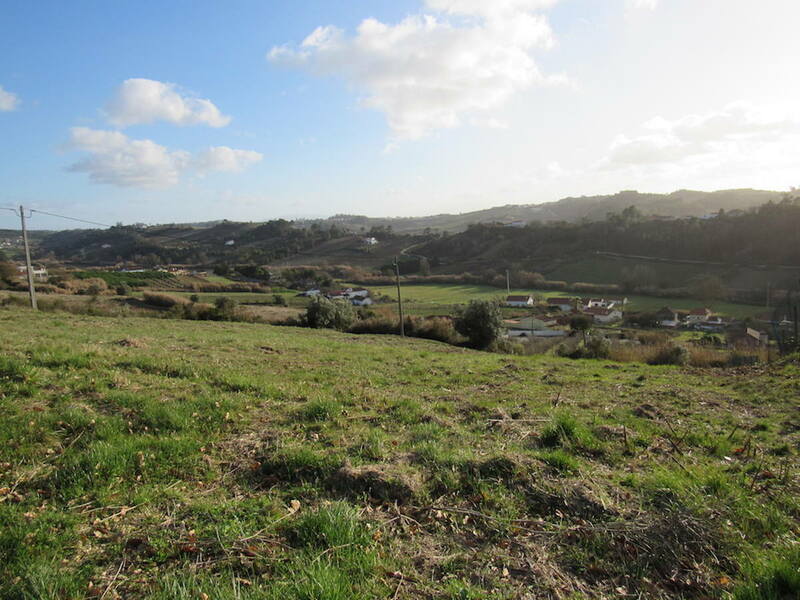 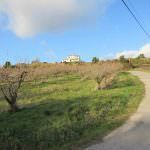 This rustic land with 5425m2 is located in one of the most prestigious parish of Vidais. 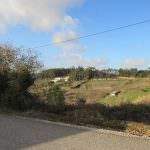 It allows the construction of two detached houses with 2 floors plus basement and is the ideal place for you and your family, being close to the city of Caldas da Rainha and less than 15 minutes from the beaches of the Portuguese West Coast. 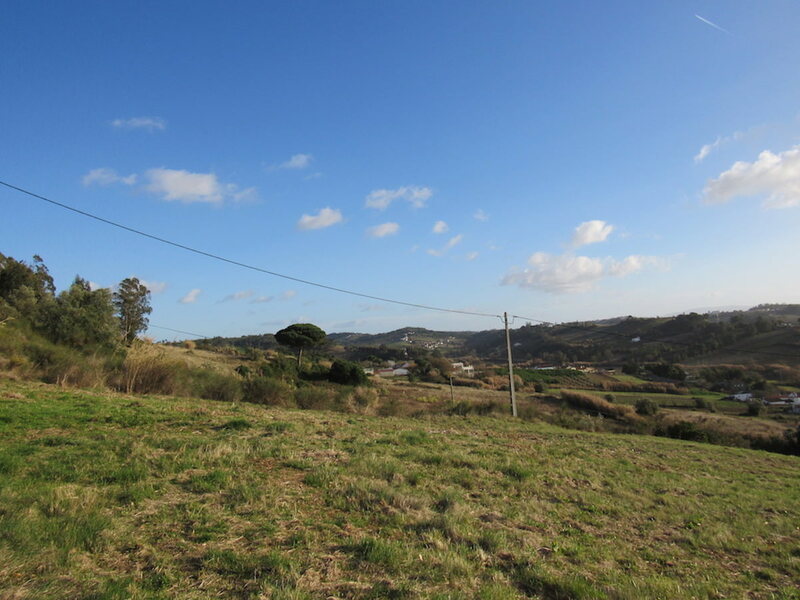 Land next to Vidais, with 2650 and 2790 m2, can be divided in a natural way allowing the construction of two houses. 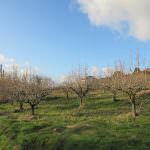 For more information’s contact us (+351) 919054792. 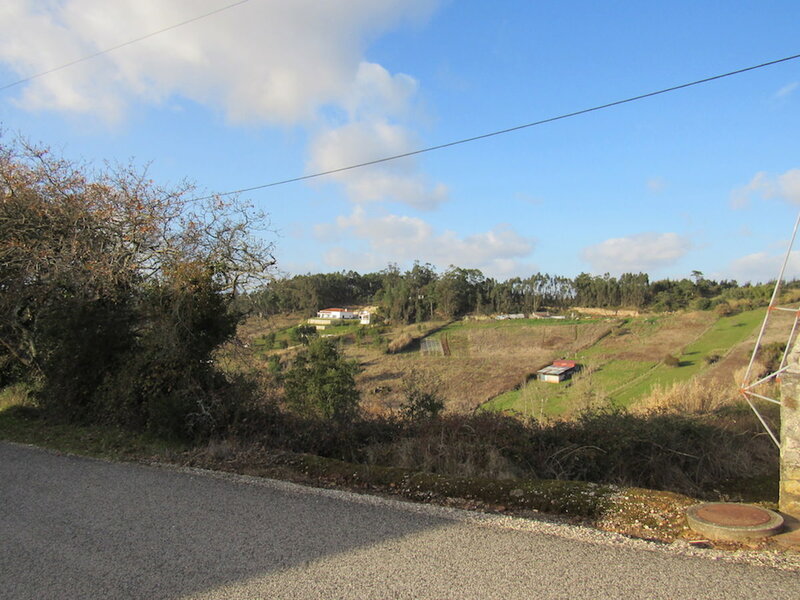 Region: Estremadura / Silver Coast; Location: Vidais / Caldas da Rainha. 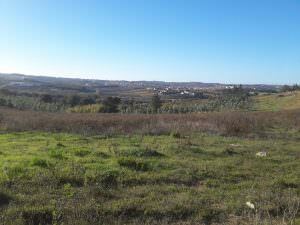 Land for construction of a Farm with 10 Hect. 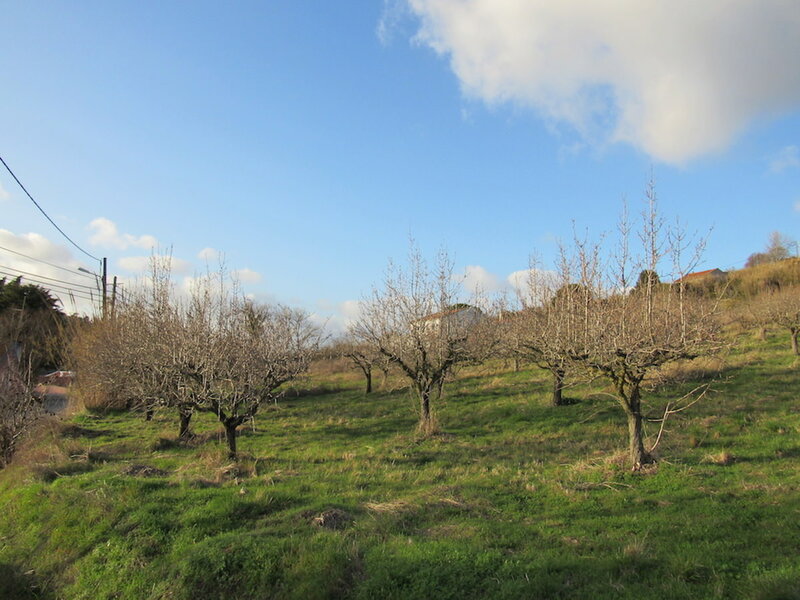 The plot has actually already the project approved – construction can be started. 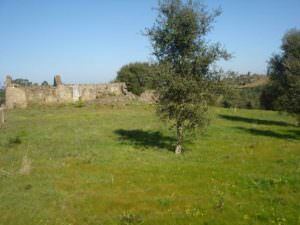 Nice piece of land with ruin close to Obidos.